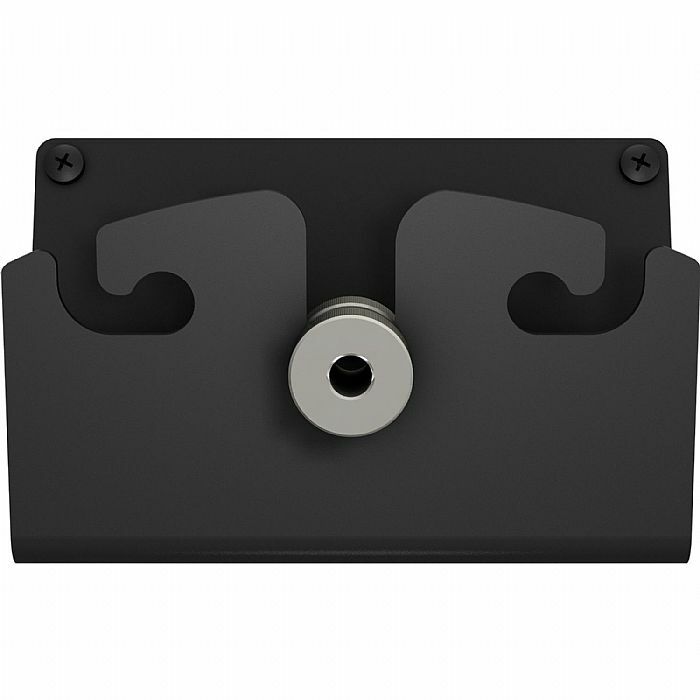 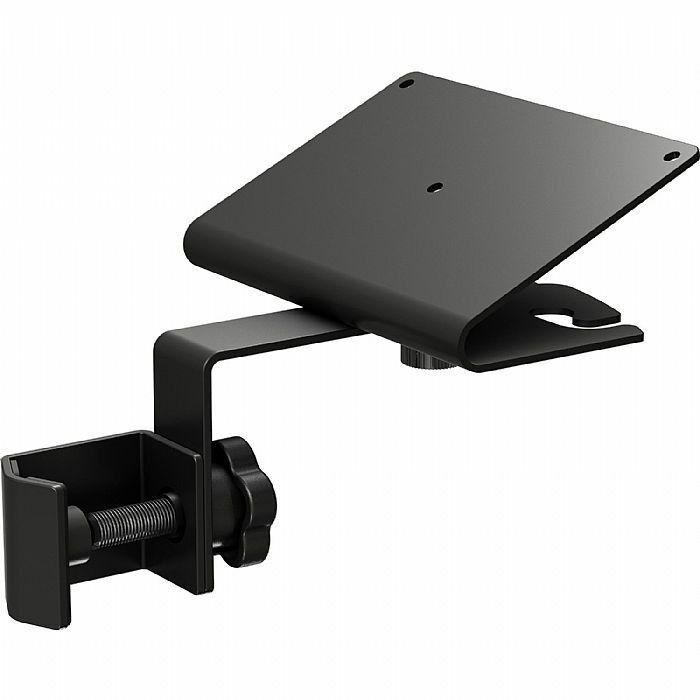 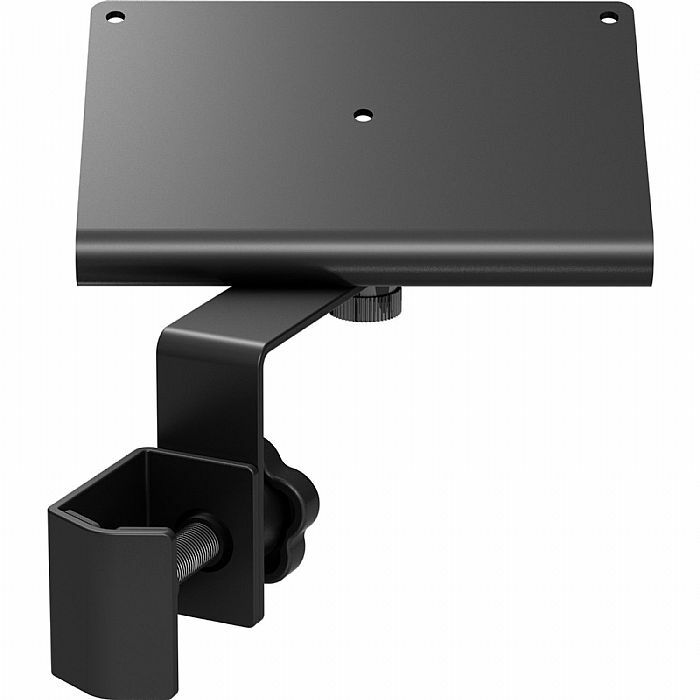 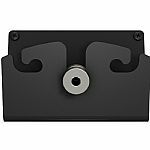 BEHRINGER Behringer P16 MB Powerplay Mounting Bracket for P16M vinyl at Juno Records. 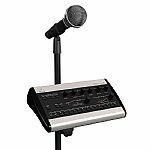 The P16-MB mounting bracket for the Behringer P16-M Digital Personal Mixer attaches to standard microphone, music or drum stands. 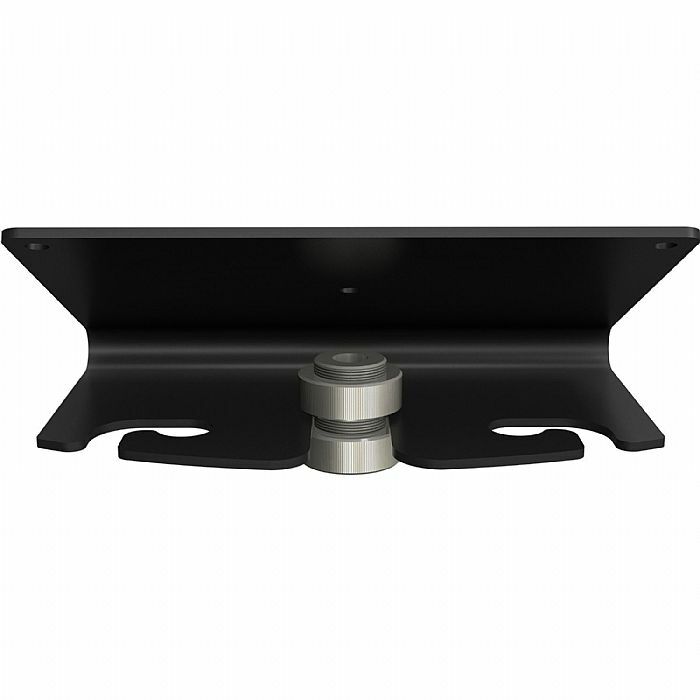 High quality components and exceptionally rugged construction ensure long life and a reliability.